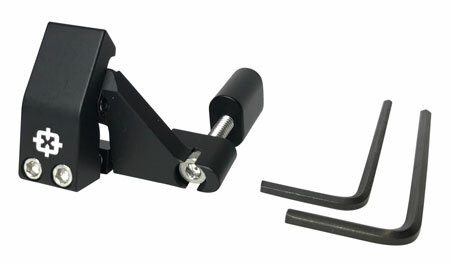 Cross Armory CRSM308A Safe Mag 308|AR-10 Magazine Locking System 308|7.62 .875 W 7075 T6 Aluminum Black in. Cross Armory CRSM308D Safe Mag 308|AR-10 Magazine Locking System 308|7.62 1.25 W 7075 T6 Aluminum Black in. 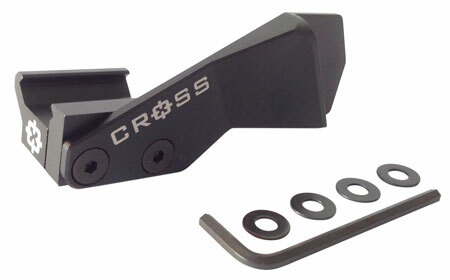 Cross Armory CRTG Thumb Grip Pistol Thumb Rest 3.5 x 1.75 in. x 1.75 in. Aluminum Black in.